I'm not sure where the last two weeks have gone, but two weeks ago, I hosted book club. My mother-in-law gifted me these napkins... so of course, they were a part of the spread! 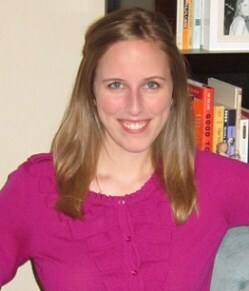 She also contributed a bottle of champagne (so great!). While discussing the short story collection You Know When the Men Are Gone, we ate sub sandwiches and chicken enchilada crockpot soup. The soup was just as amazing as the first time and one of the easiest recipes I've made... plus it makes a lot and is easy to reheat. For dessert, I whipped up pumpkin spice cupcakes with cinnamon cream cheese frosting (inspired by Lara; found the recipe here). Per the reviews, I used oil instead of butter and the whole can of pumpkin rather than 1 cup, doubled the salt, and left out the cloves. The cupcakes were perfect for fall, not overly sweet, and dense, almost like a muffin. As for the book, we all enjoyed it. The stories gave us different perspectives on what military families go through and opened our eyes to the difficult situations they face, which prompted a great discussion for our group. And Siobhan Fallon's writing was superb. 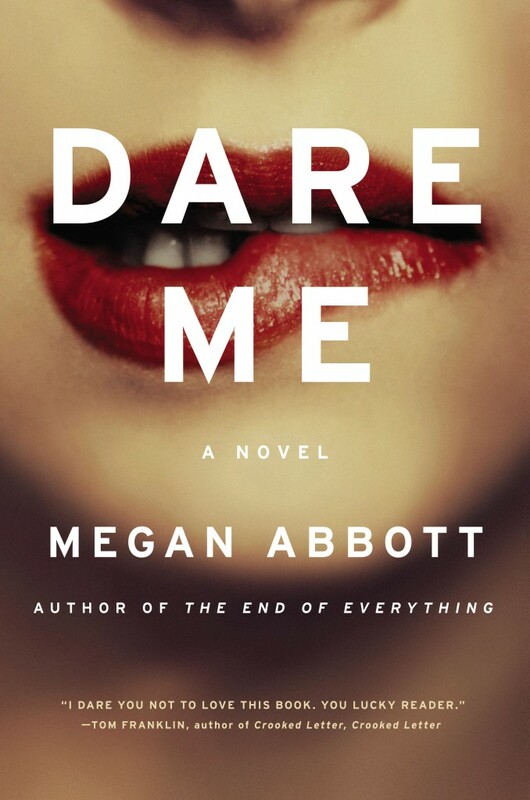 For our next meeting, we're reading Dare Me by Megan Abbott. Since we are getting together next week to chat about this pick, I've already finished the book... which was pretty easy to do considering the plot totally sucked me in. More to come in my next book club recap! Oh my, these beautiful, terrible girls, with their "Aruba-tanned" legs and their ferocity and fears, for whom the smallest slights become life-and-death matters. This brilliantly dark and uncomfortably real story, sharp and suspenseful and chilling, made me desperately glad I have sons. The author is so attuned to the "witchiness of girls" and the drama of high school, and then she takes us to the darkest corners of that world. These aren't Mean Girls or Breakfast Club teens--more like Glee on steroids. Megan Abbott is a scary genius. Her voice is fierce and fearless.